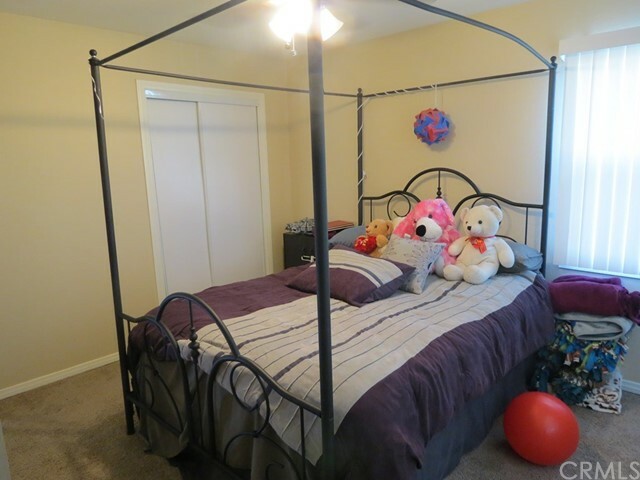 Seller is ready to go! 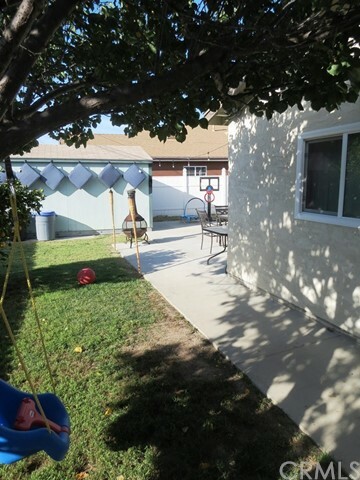 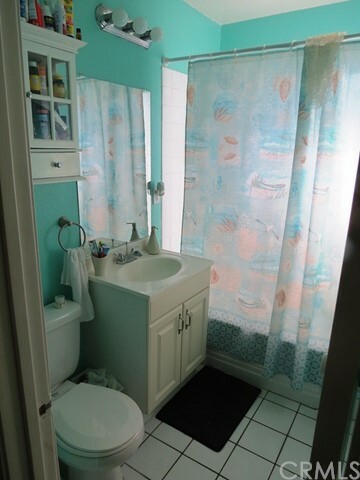 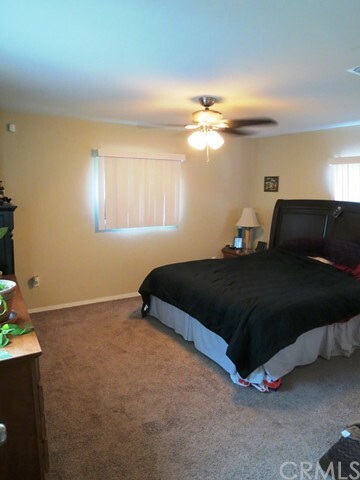 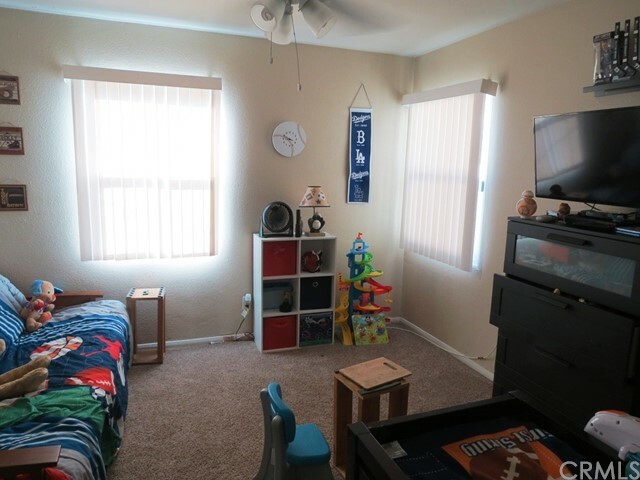 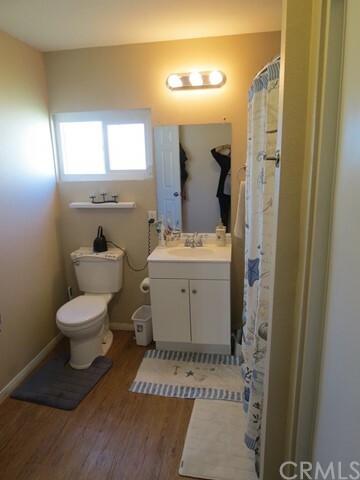 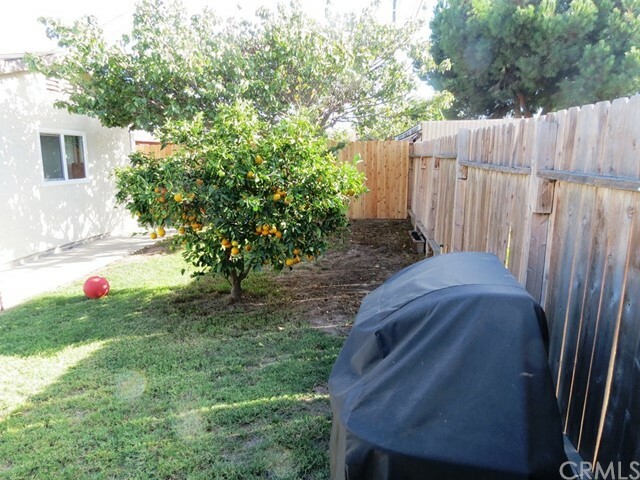 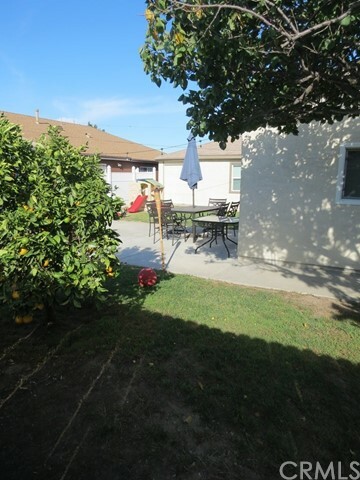 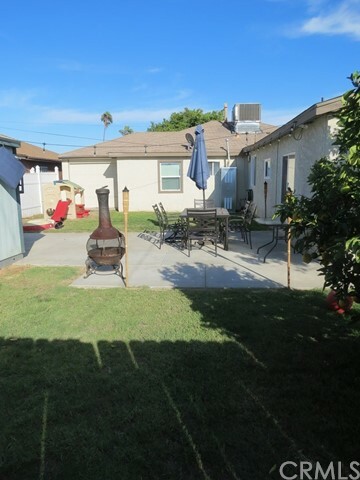 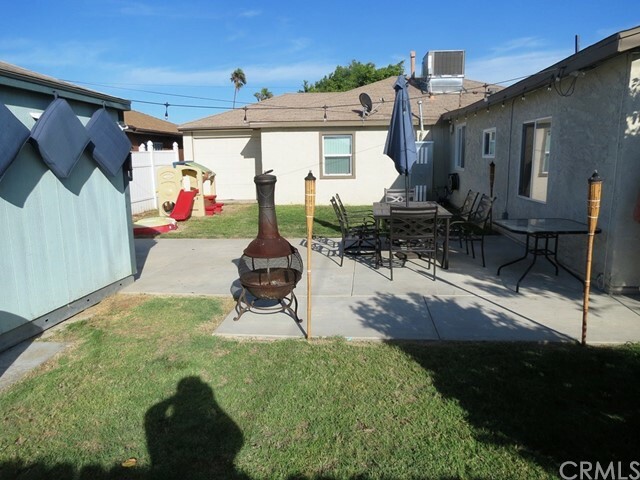 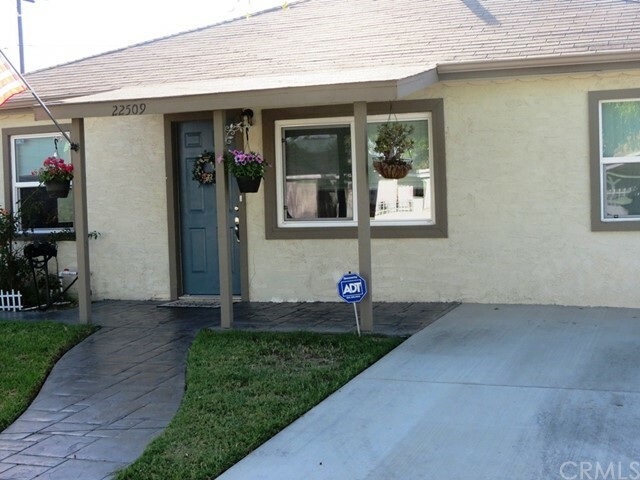 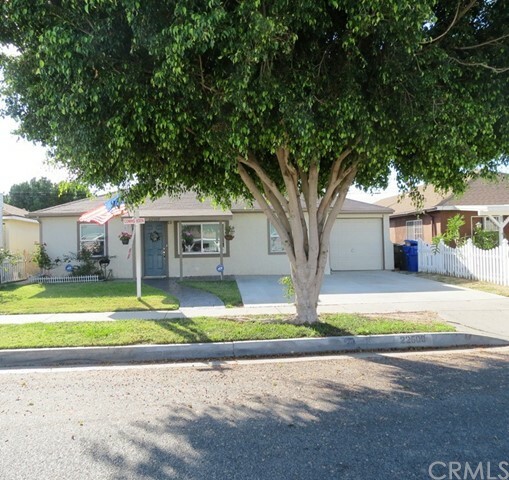 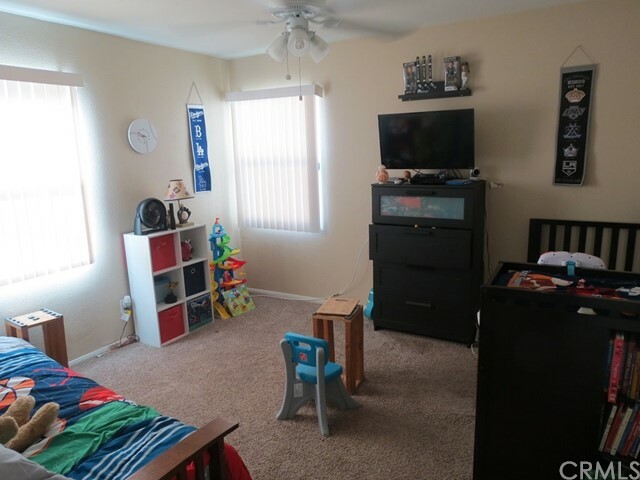 This 3 bedroom, 2 full bath 1430 square feet home is Turnkey in quiet Carson neighborhood! 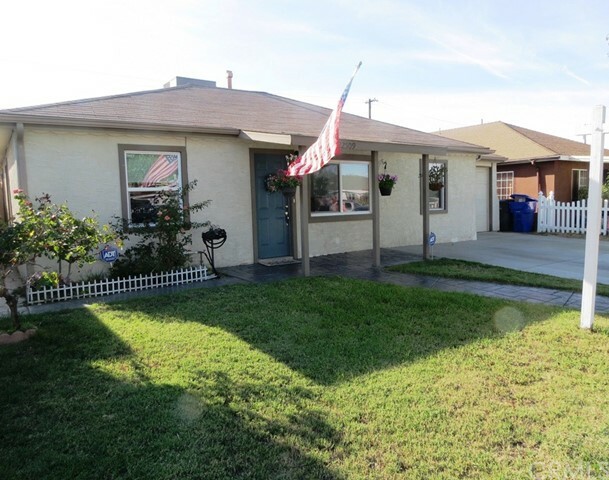 This home built in 1951 is completely updated with all the amenities of today! 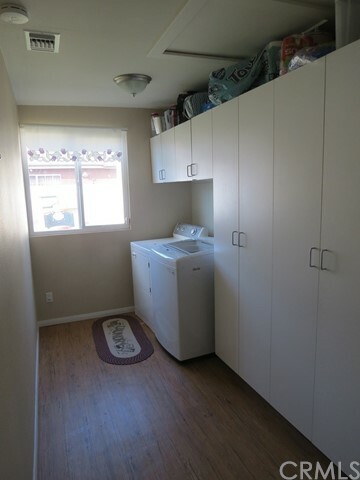 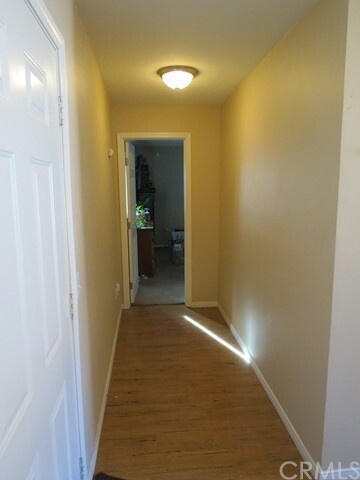 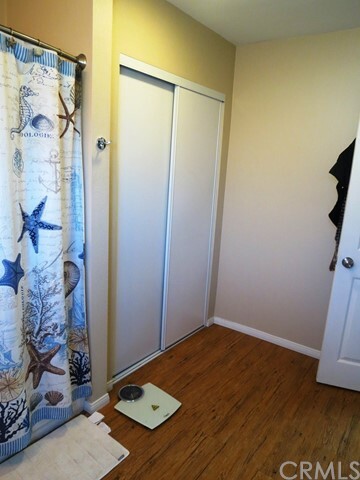 Laminate wood flooring, carpets, dual pane windows and central heating and air plus wired with security. 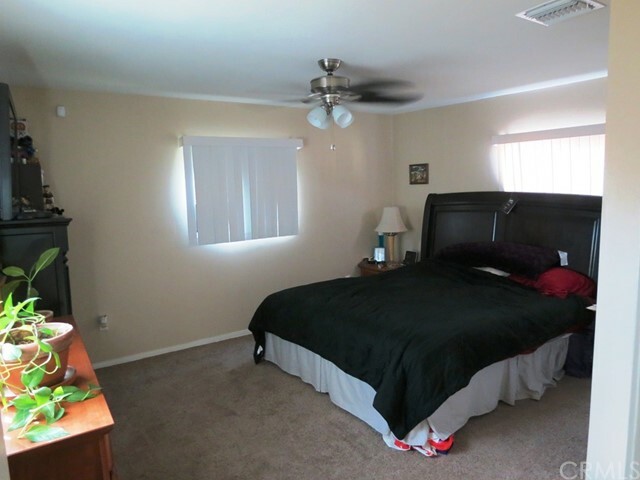 Large Master bedroom/bath. 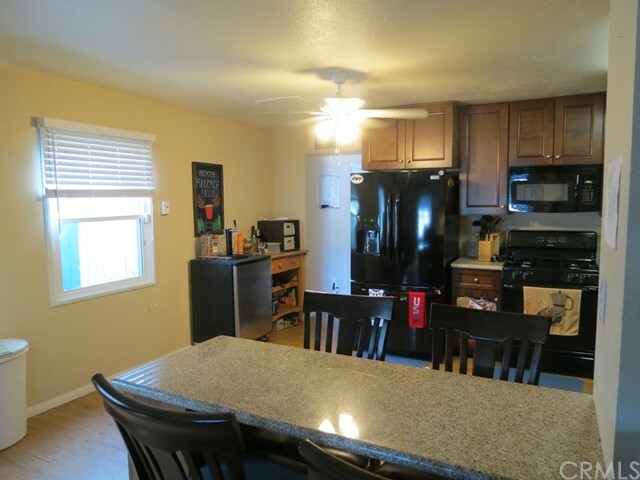 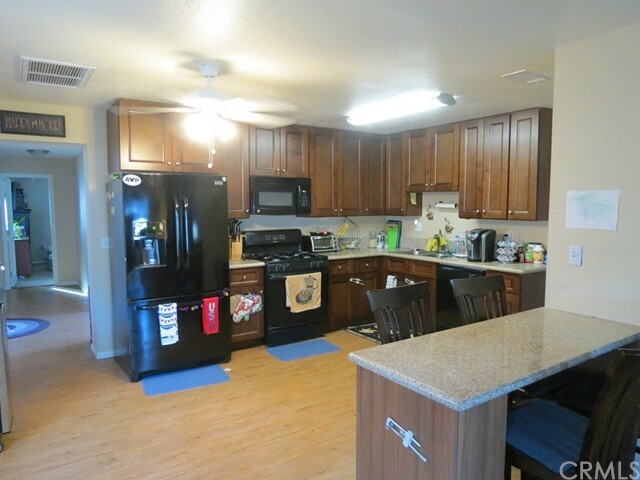 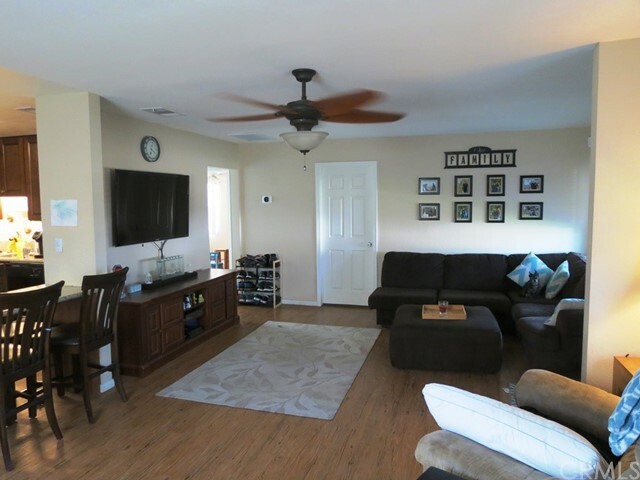 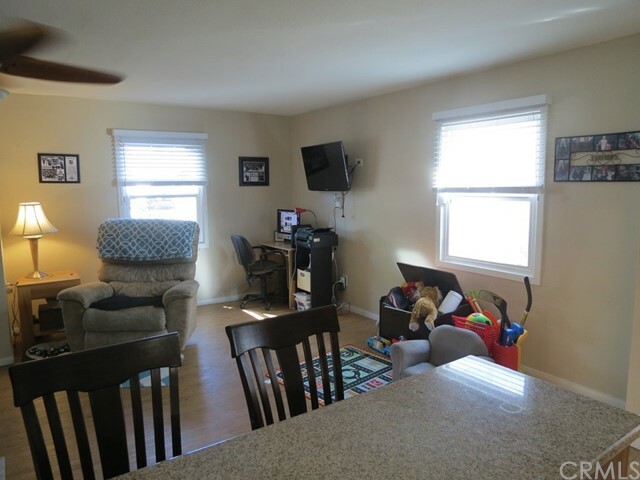 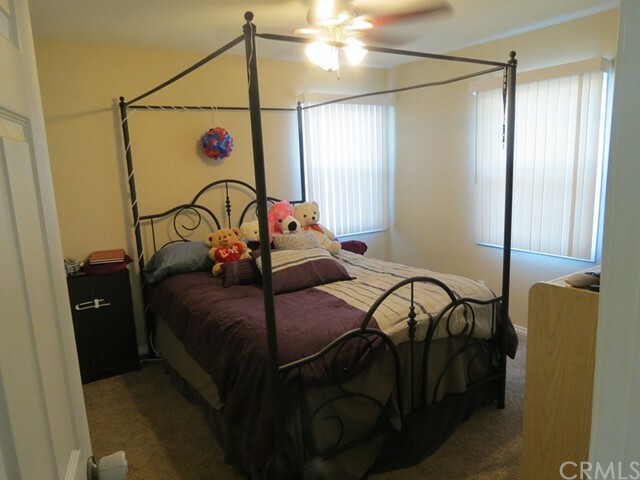 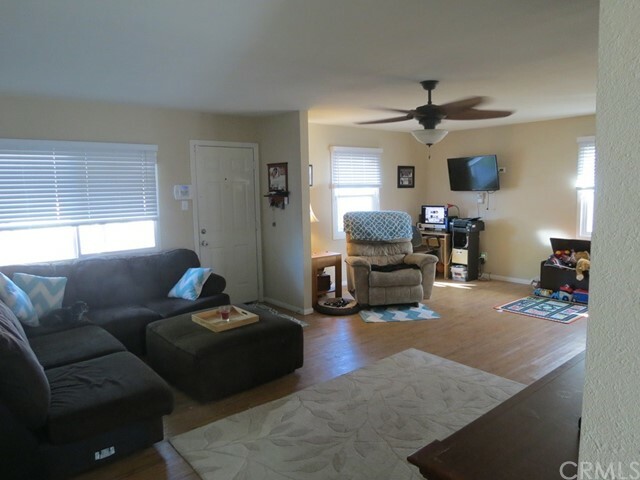 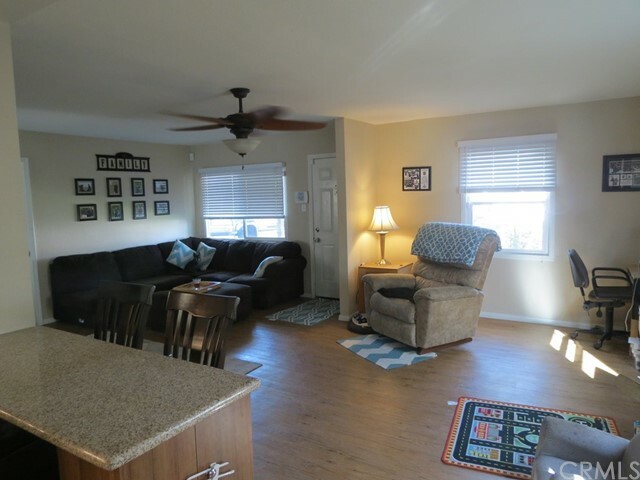 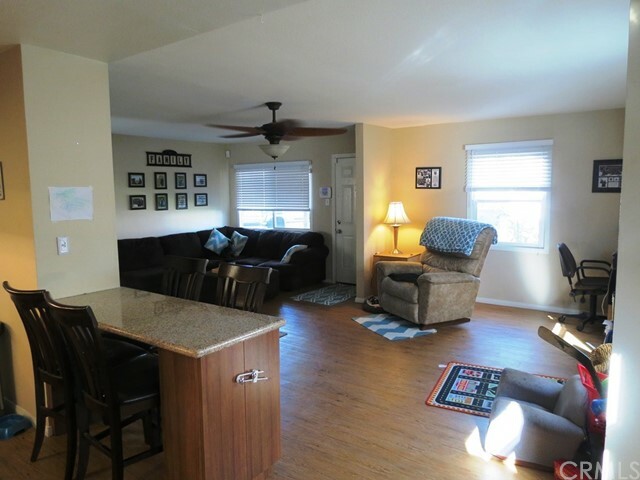 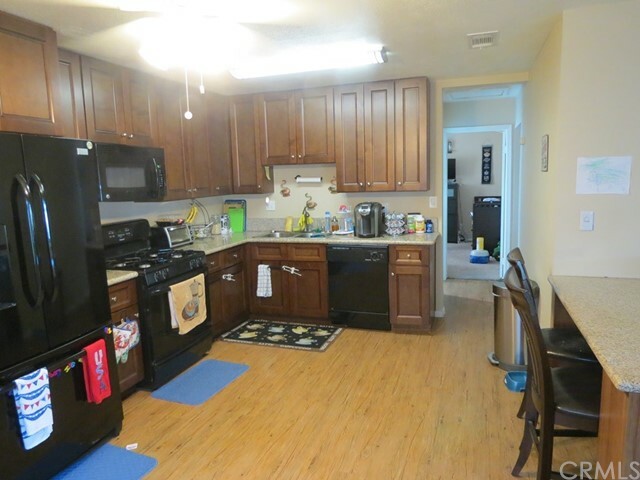 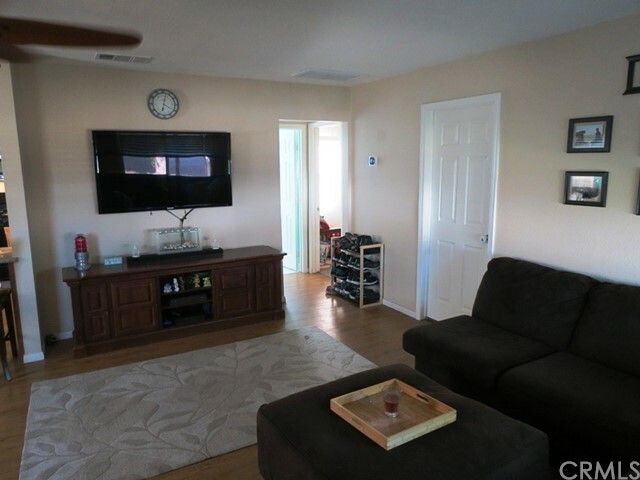 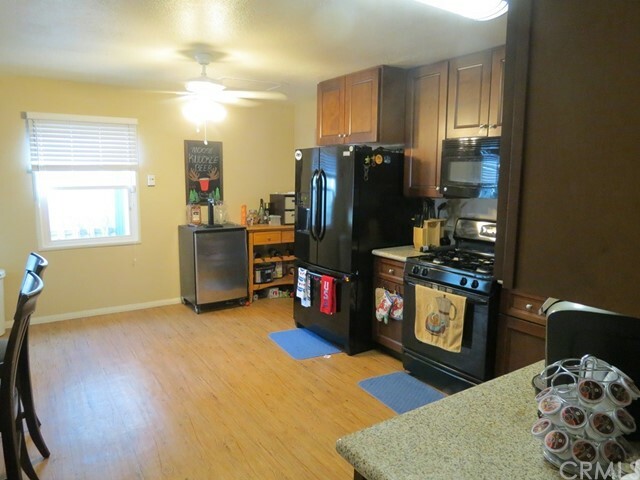 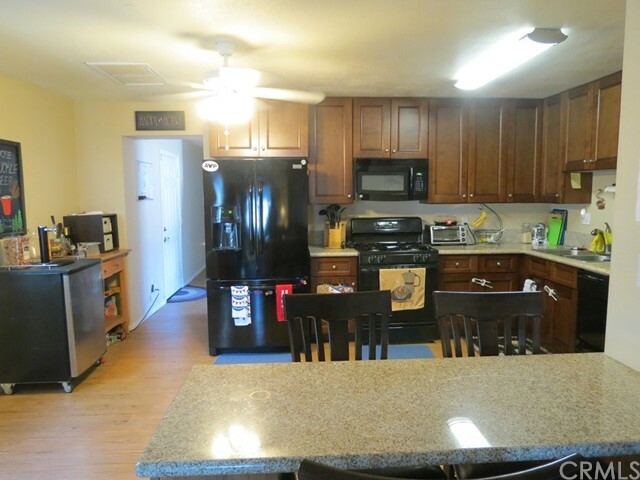 Open floor plan with dining area and beautiful updated kitchen with granite counter tops. 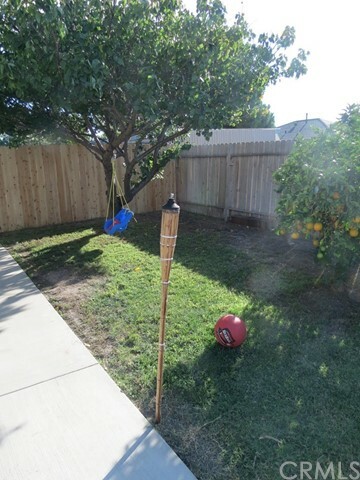 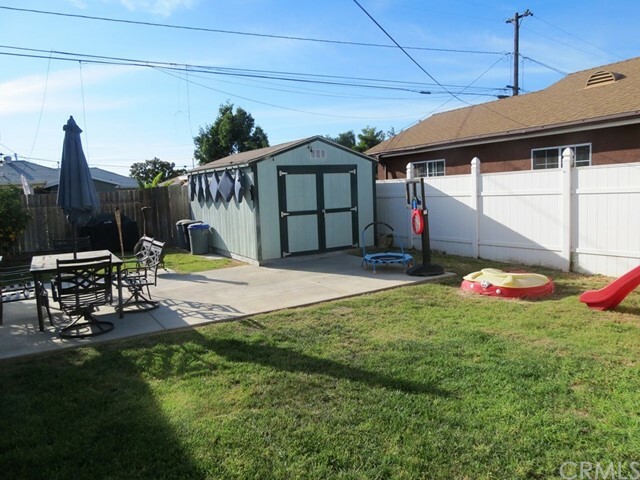 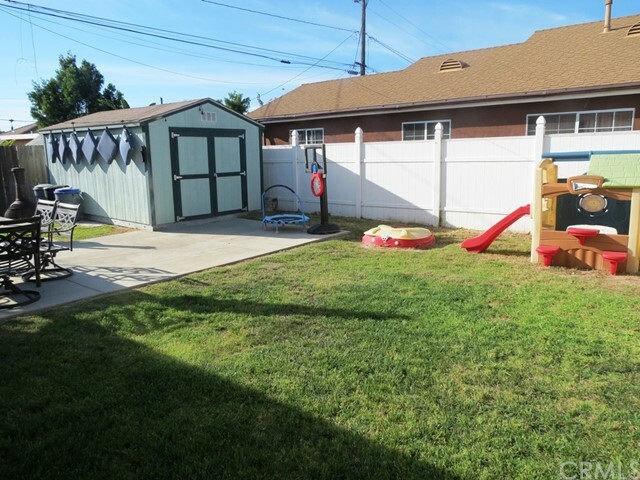 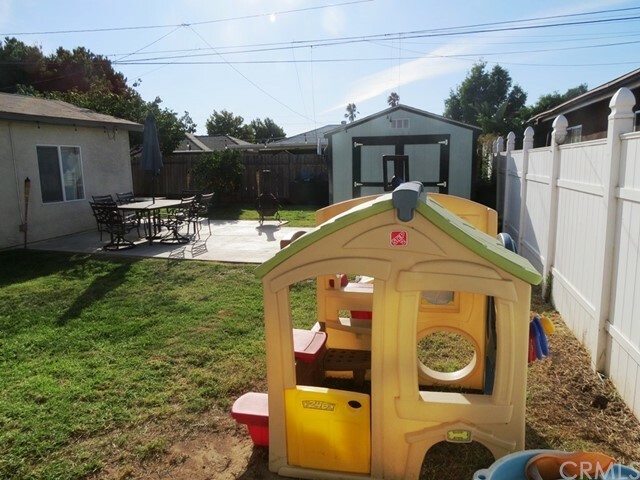 Large private rear yard is perfect for the kids and entertaining! 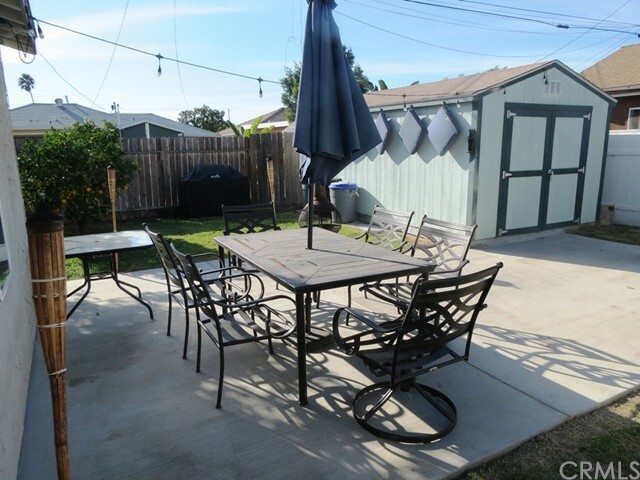 New concrete front and back.